This is a contest that needs little introduction. Your brief for this one is to send in photos of yours of (or related to) the letter 'S'. This could be the actual 'S' shape, or simply a picture of something that begins with the letter 'S. Whether you decide to go down the literal or the conceptual route, Send us Something Suberb... and you could win! 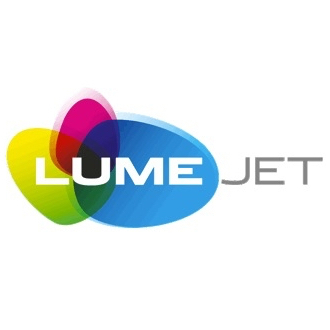 The expert's winner and the crowd's winner will receive a LumeJet voucher worth over £30 - earning you either a high-quality 1m print or equivalent value products! The winner and high-placed finishers will also gain exposure on Photocrowd’s ‘Best photos’ page and could make it onto our social media channels!